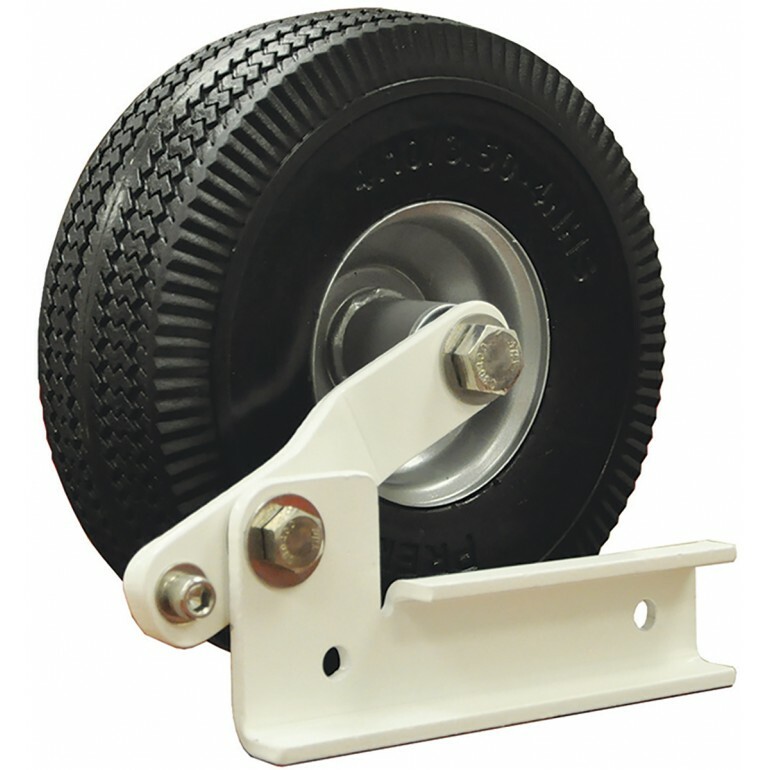 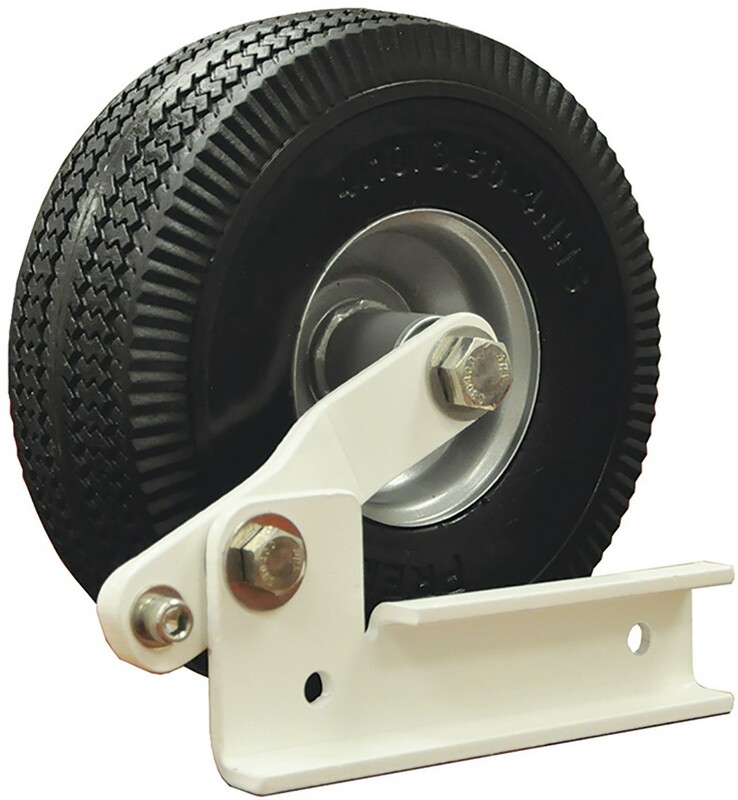 The classic wheel kit will attach to any Jaypro goal base (SP-760, SGP-400, and SGP-100). 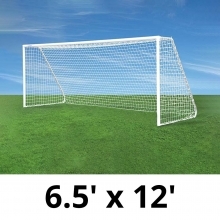 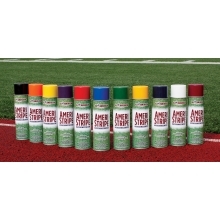 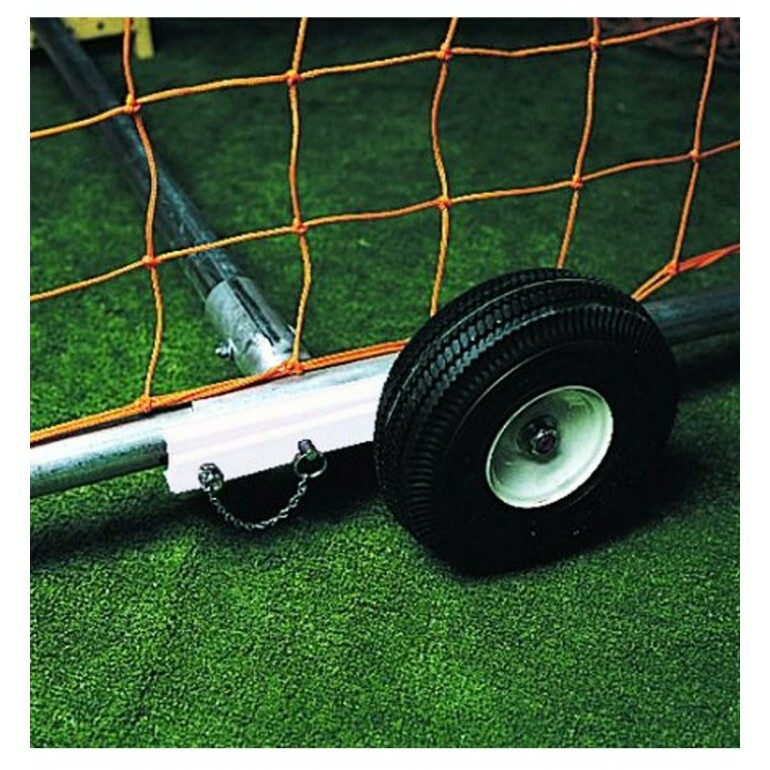 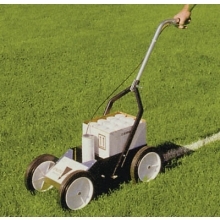 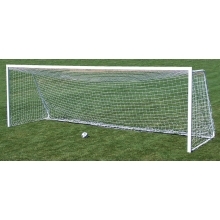 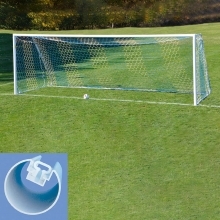 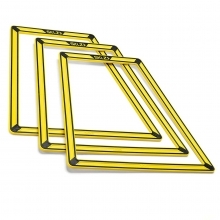 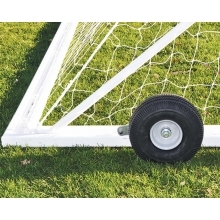 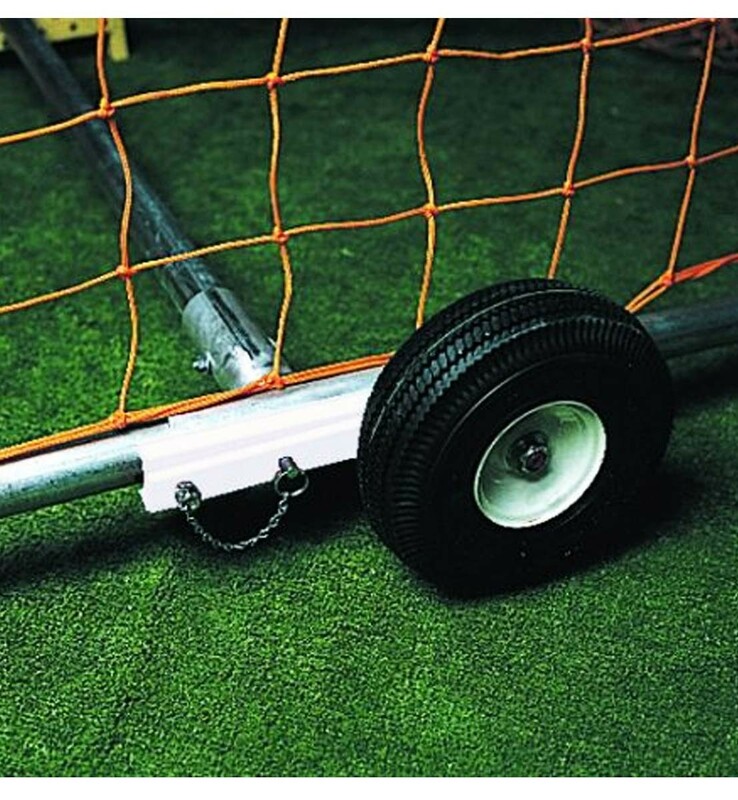 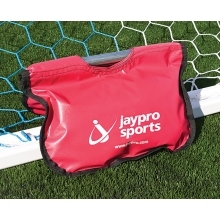 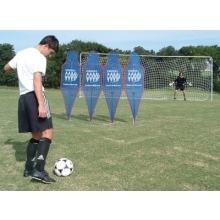 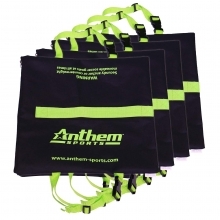 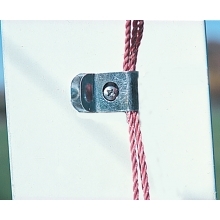 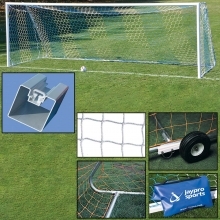 This kit can be used with the Classic Club Goal fitted with the optional rear ground crossbar. 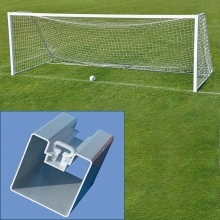 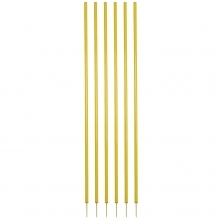 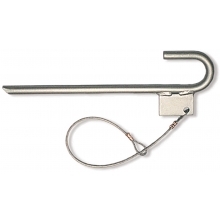 This kit is recommended for 2" OD ground crossbars.